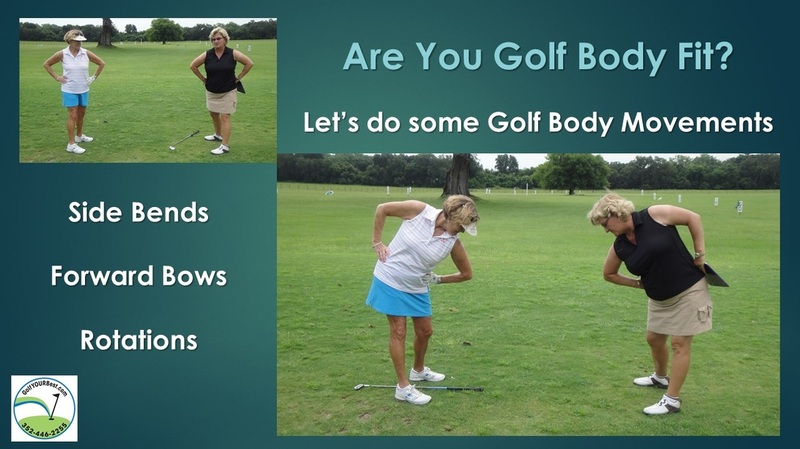 Don't just get fit...get Golf Body Fit! 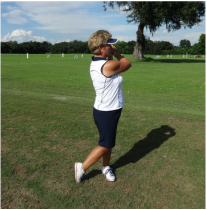 Whether you are seeking to learn the swing from the beginning or just needing a minor correction for improved performance, we must determine the current health of your swing prior to making any modifications or adjustments. 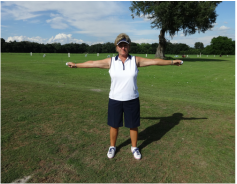 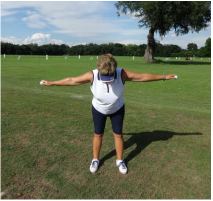 Utilizing a series of golf specific movements and exercises we will be able to understand your body range of motion and build the best swing for you.